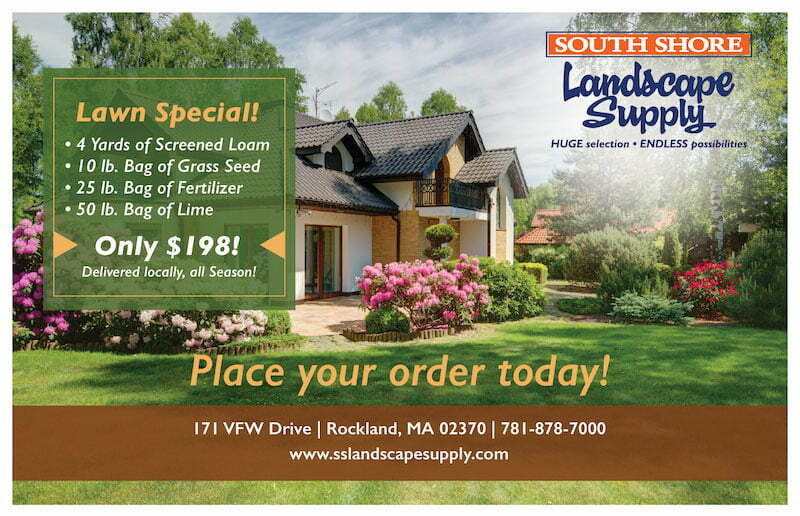 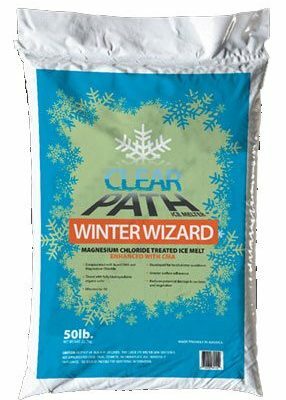 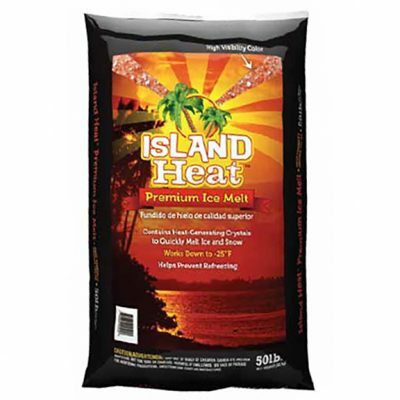 Don’t risk having a friend or loved one slip on your property during the winter months, choose from a variety of our Ice Melt products at South Shore Landscape. 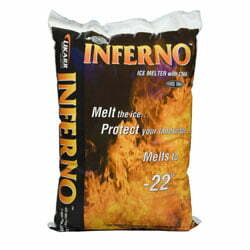 Using our Ice Melt Inferno brand allows you and your visitors to see where the product is being spread to ensure all icy areas have been treated. 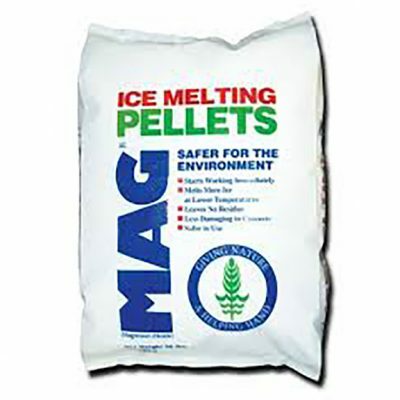 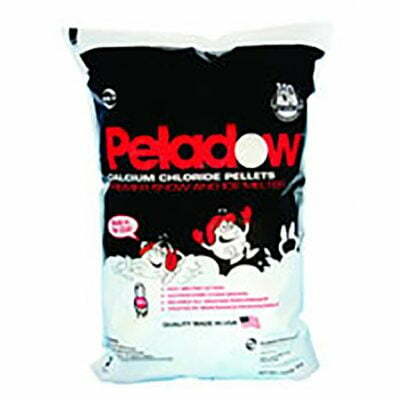 If you are looking for something more environmentally friendly you consider using magnesium ice melting pellets for their less corrosive composition.